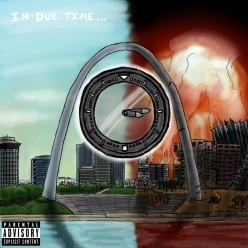 "In Due Time" the concept album is the 5th studio project created by The Domino Effect released by Cold Blooded, Inc. on December 21, 2012. All songs written & arranged by The Domino Effect. All songs produced by Cue of The Domino Effect. Album artwork created by Brandon Barker. ©2012 Cold Blooded, Inc. All Rights Reserved.